“Sabrina graduated from Colorado State University in Fort Collins. There, she earned her Bachelor of Science degree in Business Administration with a concentration in Marketing. She has worked in several different industries, spending most of her time in the Non-Profit and Professional Sports sectors. Having been in the Digital Marketing industry for 4 years, she has acquired a variety of skills applicable to search engine optimization. She has now found herself at home at SocialSEO as a SEO Analyst. 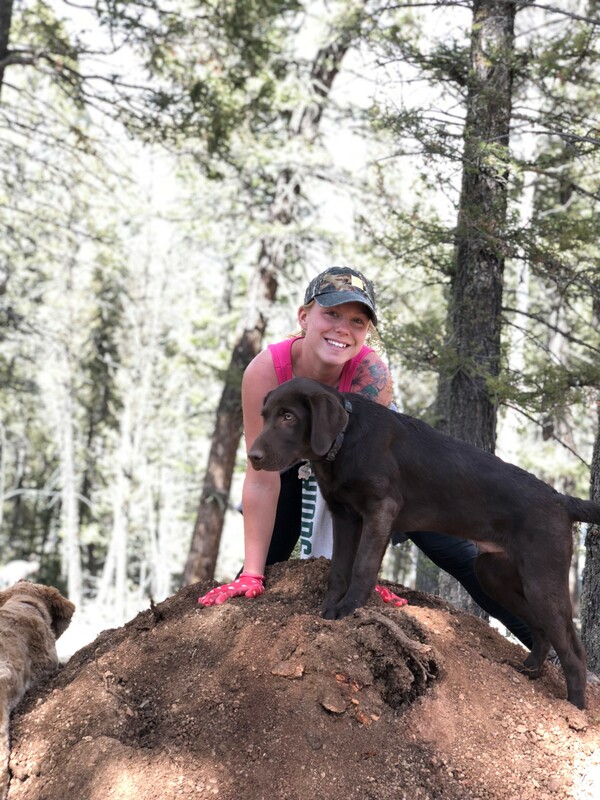 Being a Colorado native, Sabrina spends most of her free time hiking and enjoying the outdoors with her dog/best friend, Huck. She also enjoys using “The Office” references as a daily source of entertainment in her social life.